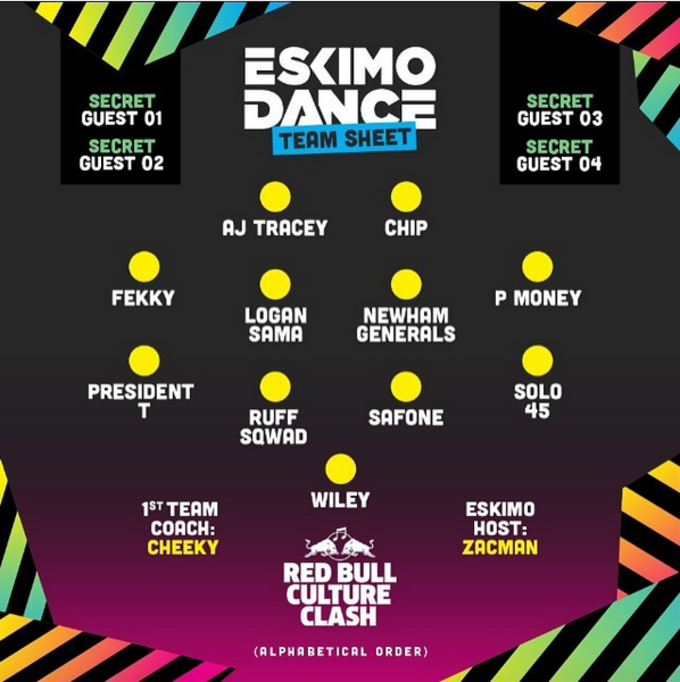 It&apos;s that time again: after the customary year out, the Red Bull Culture Clash is back with four more crews to battle it out. 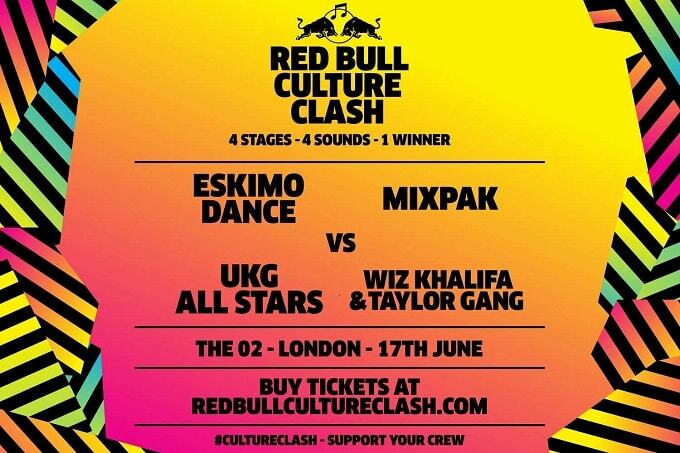 Repping the grime scene is the Eskimo Dance crew, while Mixpak will presumably represent dancehall and bashment, the UKG Allstars will do exactly what their name suggests and rounding it out as the US wild card will be Wiz Khalifa and his Taylor Gang compatriots. 2014&apos;s Culture Clash is still talked about. David Rodigan&apos;s antagonism on the mic, A$AP Mob&apos;s valiant attempts to get to grips with clashing culture, Boy Better Know&apos;s riotous performance and Jamaican outfit Stone Love bringing the old school vibes. 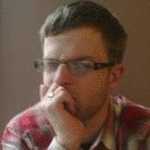 Frankly, it&apos;s amazing the place didn&apos;t erupt into a riot. Our thoughts are with everyone who has to try to top that this year. UPDATE 09/06/2016: The Eskimo Dance line-up has now been announced.